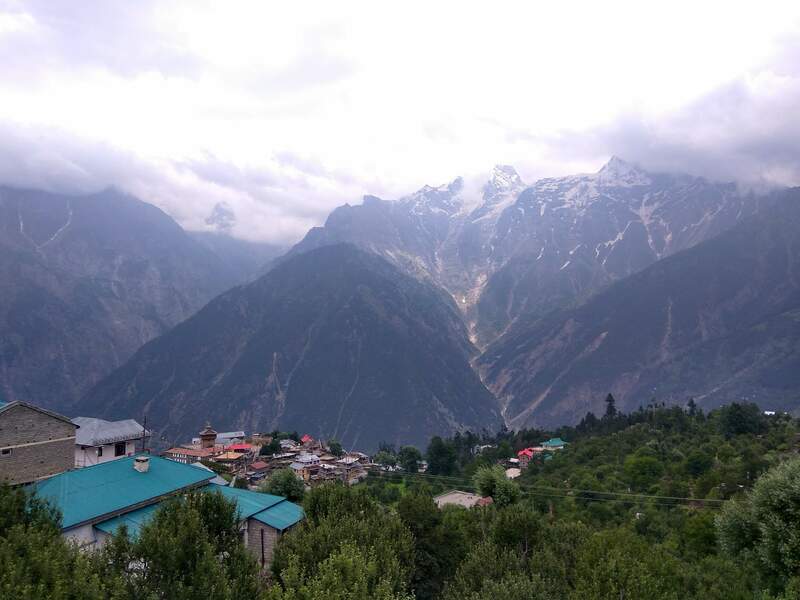 Plan out a short trip with your partner or family members to the exotic hill station of Himachal Pradesh, Shimla and with interesting Shimla tour packages, you can expect to be fascinated by the “Queen of Hills”. With local sightseeing options, shopping time, visit to archaic monuments and buildings and exploring the scenic beauties, you can experience Shimla’s elegance with affordable Shimla tour packages for couples. 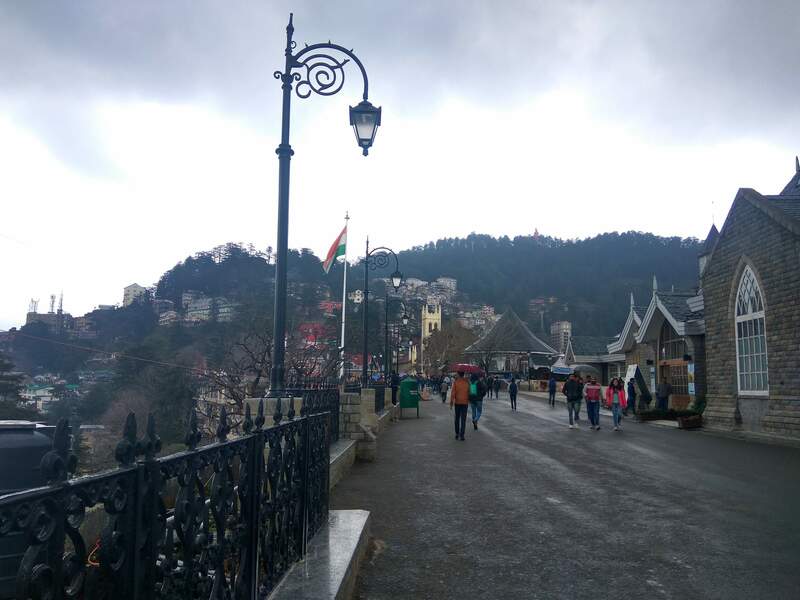 The fresh cool weather in Shimla along with the attractive tourist spots will compel you to make this short trip to the location with your loved ones this year. 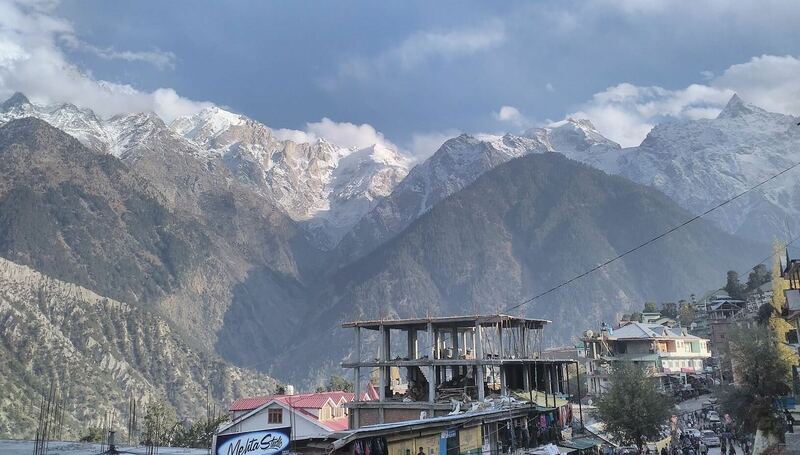 With Shimla tour package with price, you can plan a short trip while covering the major places like, Shimla, Ridge, Mall Road, Kufri, Green Valley, Himalayan National Park, Mashobra, Fagu, and Naldehra. 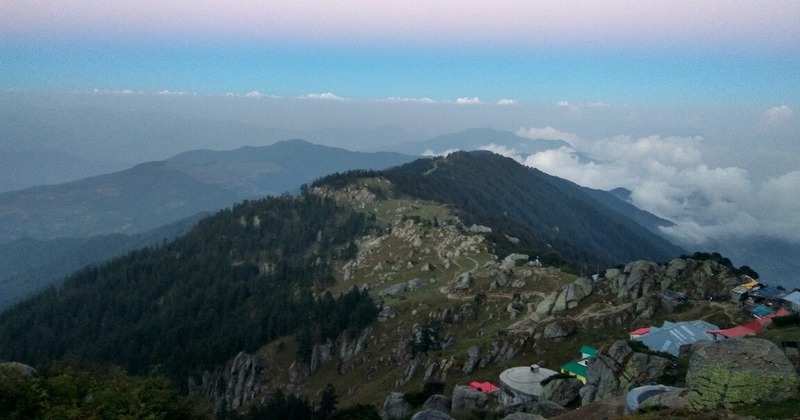 The duration of the trip to Shimla will be of 3 days and 2 nights. Start the first day of your trip with a tasty breakfast in the hotel and then with Shimla tour package, set off to some of the enigmatic places of Shimla, like, Tara Devi Temple, Sankat Mochan Temple, Army Museum, Indian Institute of advance Studies and Jakhoo temple. The temples are very religious and attracts tourists from all over the world. In the evening, you can enjoy with Shimla taxi package the local shopping destinations in the Mall, Ridge and Lakkar Bazar. Stop over at the holy church for a relaxing evening, Kali Bari temple and Scandal Point. 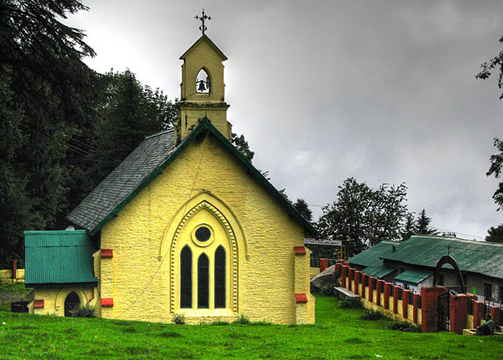 You can also enjoy a leisurely walk in the nearby regions and spend your evening by discovering some fun spots in Shimla. Explore the neighboring exotic locales of Shimla with your partner and enjoy the special moments of adventure like never before. 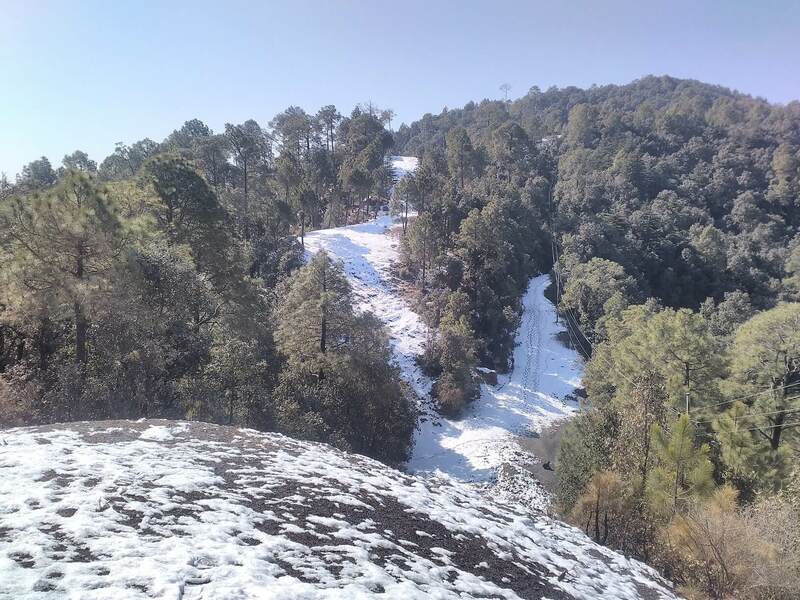 The Shimla tour packages for couple will grant you access to Kufri, Mashobra and Naldehra, where you can experience entertaining adventures like, adventures like, yak and horse riding, jungle walks, hill climbing and summit viewing. With the chilly weather and serene environment, you can also enjoy the picturesque view from adventure park and Himachal National Park. 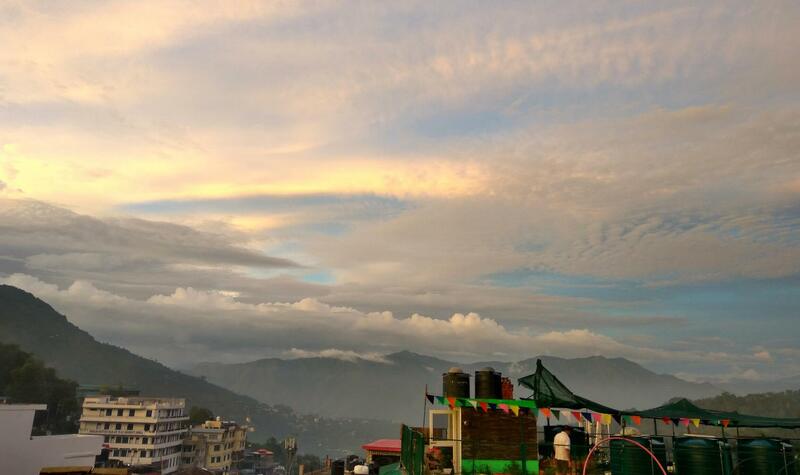 Don’t forget to catch the view of the apple orchards and lush green gardens of Shimla. 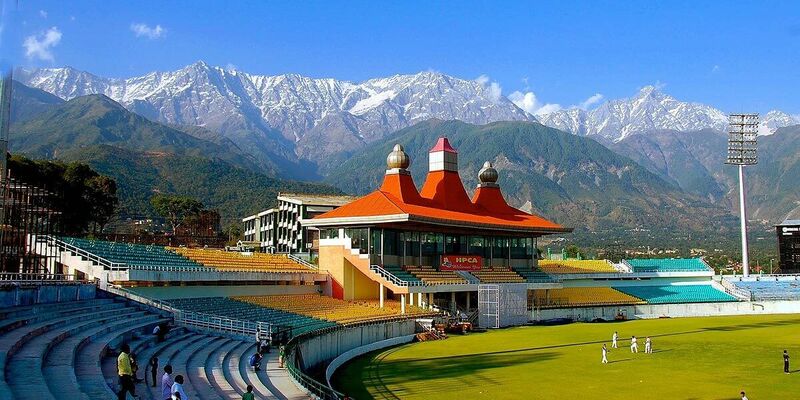 Take advantage of the Shimla taxi package and drive to Chail for experiencing the enigma of the royal palace, world’s highest cricket ground and Kali ka Tibba. 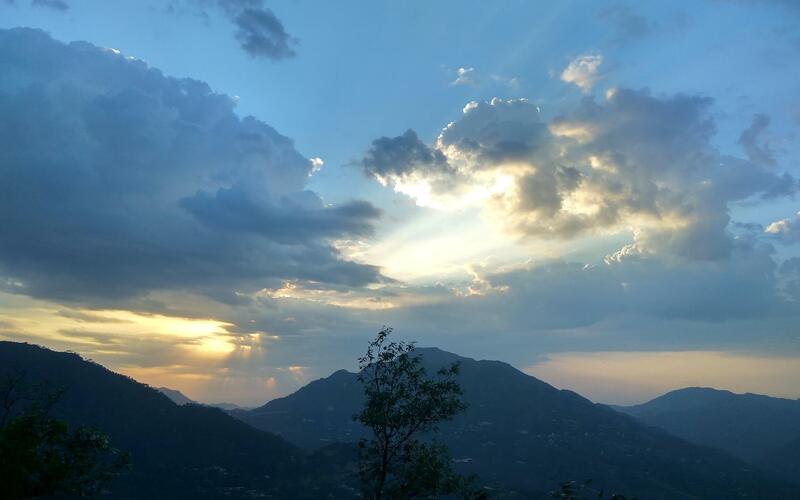 In the evening return back to Shimla and with this, your Shimla tour package comes to a wonderful end.